Are you ready to get out of your lounge chair and off the beach? Are you ready to get your heart pumping, adrenaline flowing and find some excitement? Soaring above the jungle at heights of up to 135 feet [45 m], moving at speeds upwards of 30 km/hour might do the trick. Or you could drive an amphibious vehicle; an ATV that can maneuver on land and in the water. Wheel yourself and a friend through 10 km of lush jungle, traversing rope bridges, underground caves, mud bogs and rivers; for an action-packed thrill ride. Navigate subterranean rivers, floating either on a raft or on your back, as you gaze upon ancient natural rock formations. Then jump in a hammock chair suspended on a zip-line and ride it all the way until you splash down in a cool, clear cenote. 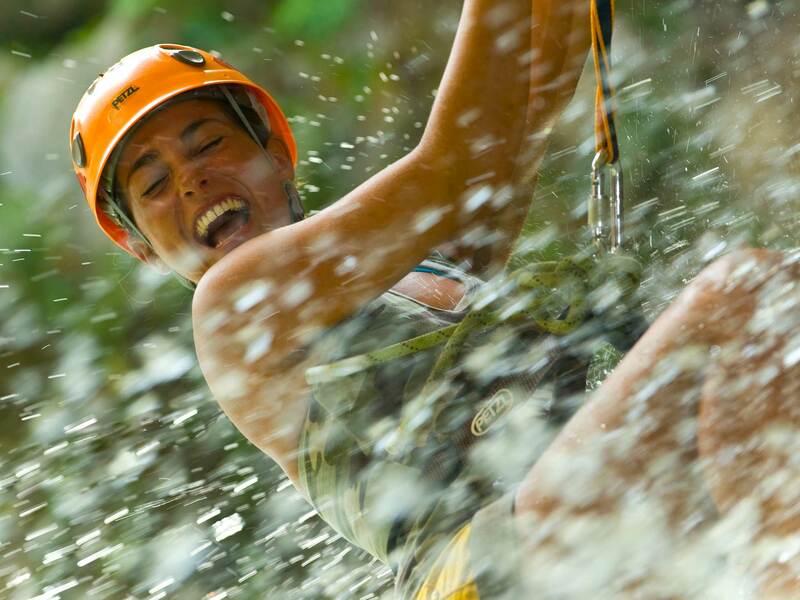 All of these activities and more await you at XPLOR all-inclusive adventure park! 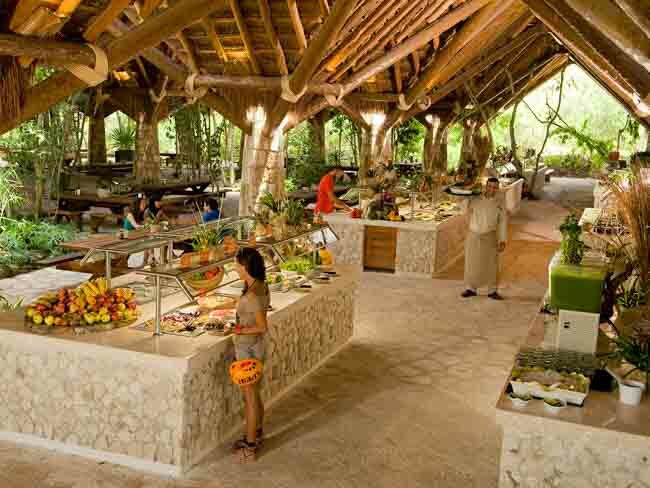 Xplor Fuego is open from Monday to Saturday from 5:30 p.m. to 11:30 p.m. The minimum age recommended is 5 years. NOTE: for zip-lines activity the minimum height required is 5 ft. and a weight of 88 lbs. Sunscreen and insect repellent must be free of the following chemicals: Benzophenone, Etilhexila, Homosalate, Octyl Methoxycinnamate, Octyl Ssalicylate, Octinoxate, Oxybenzone, and Butyl Methoxydibenzoylmethane. Extra cash or credit card for souvenirs and personal expenses. One of the main features of the park is the zip-lining! 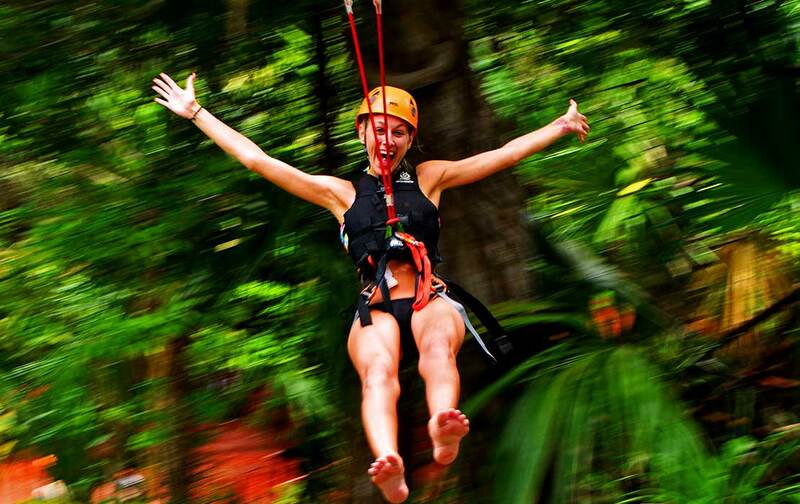 There are 14 different zip lines for you to enjoy; the highest being 45 meters high [roughly 135 feet]. You can see this zip-line tower from the highway. 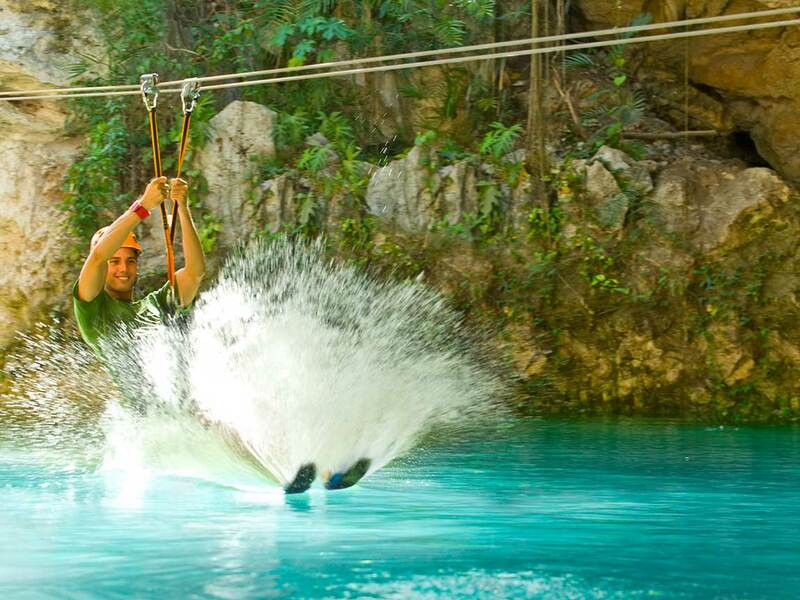 Other lines will carry you through waterfalls and into a refreshing cenote which is about 8m / 25 feet underground. There are 2 different circuits of zip lines to choose from. Circuit one has a total length of 2.3km and Circuit two is 1.5km in length. Each circuit takes about an hour to complete. TIPS: Once you begin a zip-line circuit, you must complete all the zip-lines, as each one leads to the next. There are a lot of stairs to climb on this activity! Ladies, consider wearing a pair of swim shorts over your bathing suit so the harness won’t chafe your legs. You will be provided with all the proper safety equipment, and park staff will securely harness you in before launching you. Drive or ride in a John Deere amphibious all-terrain vehicle. You’ll have a blast travelling along 10km of trails that cut through dense jungle, over bridges, climbing hills and sloping down into caverns and sub-flooded caves! There are two different circuits of 5km / 3 miles each that you can explore. You and a friend can get on your own raft and paddle yourself along stunningly beautiful underground rivers [one the length of 570 meters and the other being 530 meters long]. Maneuver your way along the crystal-clear underground river with paddles you strap onto your hands like mitts. 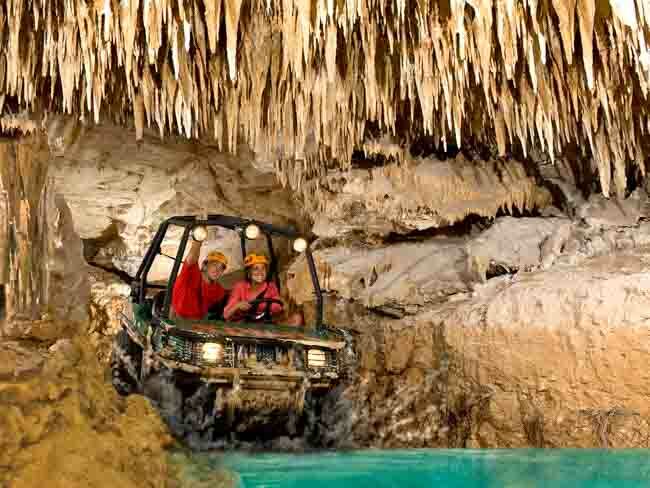 You will see many natural rock formations, as well as stalactites and stalagmites. There is no current in the river and the water is only 1 meter / 3 feet deep at the deepest point, so no life jacket is needed for this activity. TIP: Wearing your helmet is always required anywhere in the park except for at the restaurant (thankfully)! 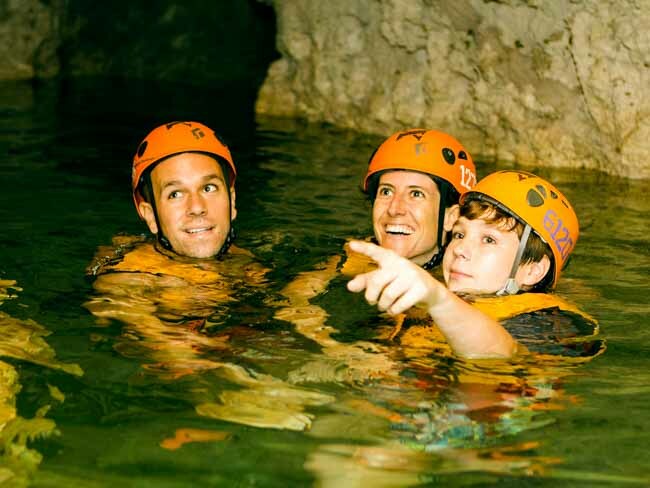 Float through 400 meters of exciting, up close and personal underground rock formations! This is similar to the rafting river, but has an entirely different feel because you’re navigating its narrow channels and large caverns on your own. 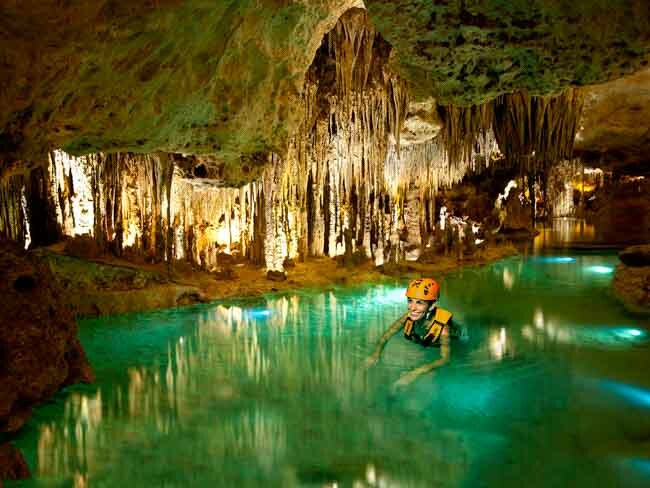 This is a perfect way to cool off and float along as the lights illuminate the way both underwater and above, displaying the unique beauty of the limestone formations. At night, the caves are bathed in red light and you might see bats venturing out for their nocturnal adventures! TIP: The average water temperature is around 24 Celsius / 75 Fahrenheit. It is a fairly long river circuit, so pace yourself so you don’t get tired out. You will wear your protective helmet and life jacket for this activity, and there will be places you can touch bottom and rest if needed. Not feeling equal to the challenge of the longer zip-line circuits with harnesses? Try zip-lining in comfort! In this activity, you will sit in a hammock that has been converted into a zip-line. 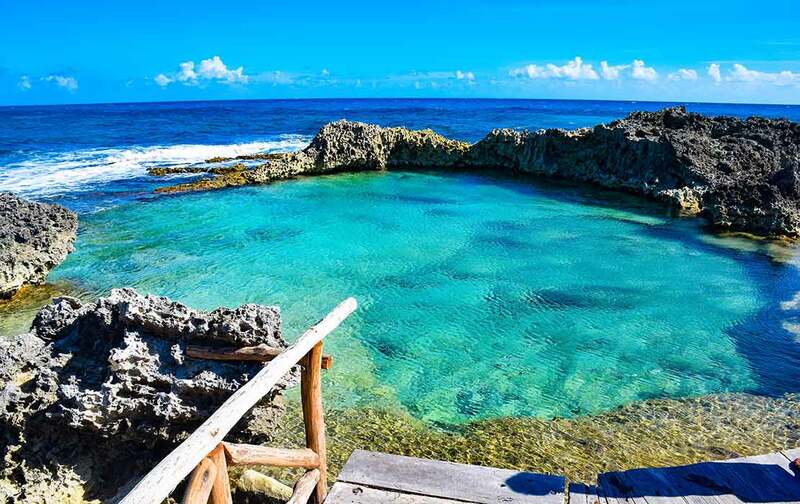 You will fly from a height of one storey [13 feet] over a cenote and end up splashing into the waters below that have a maximum depth of 16 feet. It’s a great photo opportunity so don’t forget to strike a pose for the cameras! The Night Fire pass offers the same exhilarating activities and experiences in the park but under the cover of the velvety darkness of the Mexican jungle! The only difference is you will do a circuit of only 9 zip-lines. Lit up with massive flaming torches, the park becomes the perfect adventurous backdrop for a dramatic, surreal action-packed experience. By night, the lines are shorter and the crowds are much smaller, too, which is a plus. 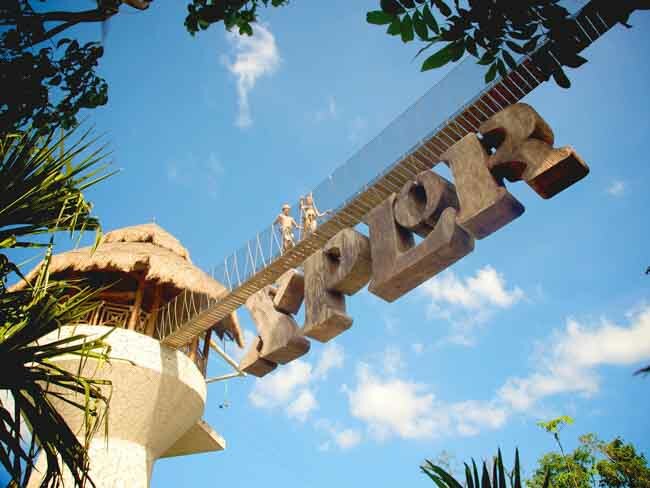 All of the facilities and activities begin and end near the central ‘Beating Heart‘ of XPLOR Adventure Park, or are located near the exit. Upon your arrival, you will receive a locker key that is attached to a cloth bracelet you will wear around your wrist. No need to worry about losing it during all the excitement. 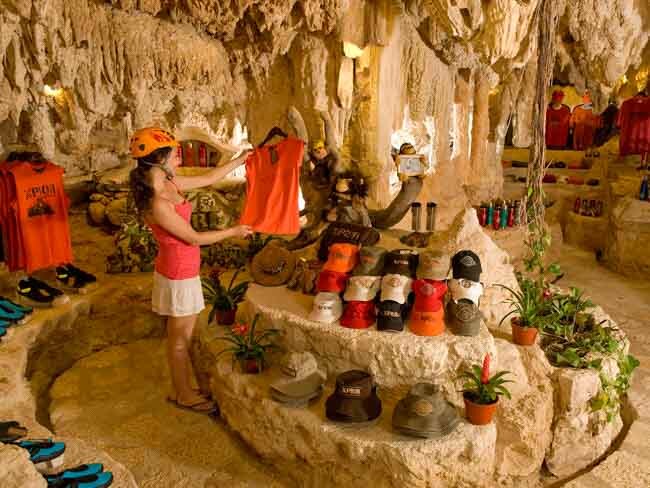 At the gift shops, you can purchase anything you might need that you forgot, such as towels, an extra T-shirt, water shoes (which are highly recommended), or any other souvenirs you may wish to buy. TIP: Definitely pack a fresh change of clothes and a towel. You may want sunscreen, although half the activities are underground, away from the sun. Swim shorts, water shoes, and your GoPro are all great to bring along too. There are cameras placed all over the park to capture candid moments of you and your family–in the caves, at the end of zip-lines, throughout the river channel, etc. 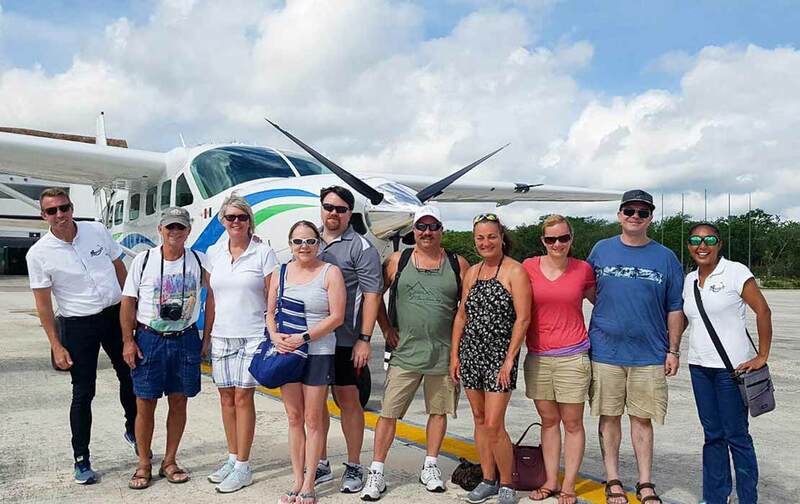 If you want to document your trip to XPLOR, the photo shop will offer you photos for purchase that you can browse through at the end of the day. 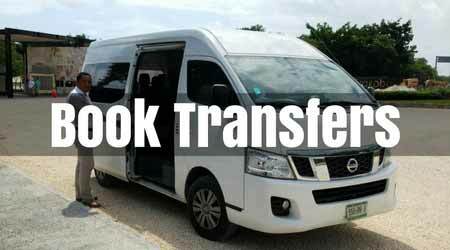 You can also purchase a photo package with your admission ticket that will include photos of your adventures. The park is generally open every day of the week accept for Sunday. Certain times of the year it is open 7 days a week. 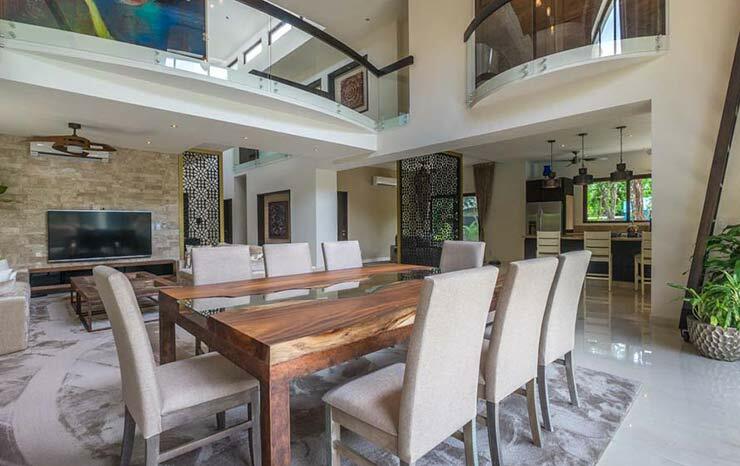 XPLOR also offers two separate packages: Day or Night Fire. The “Day” package, which is slightly more expensive, starts at 9am and is good until 5pm. The “Night Fire” package begins at 5:30pm and finishes at 10:30 pm. 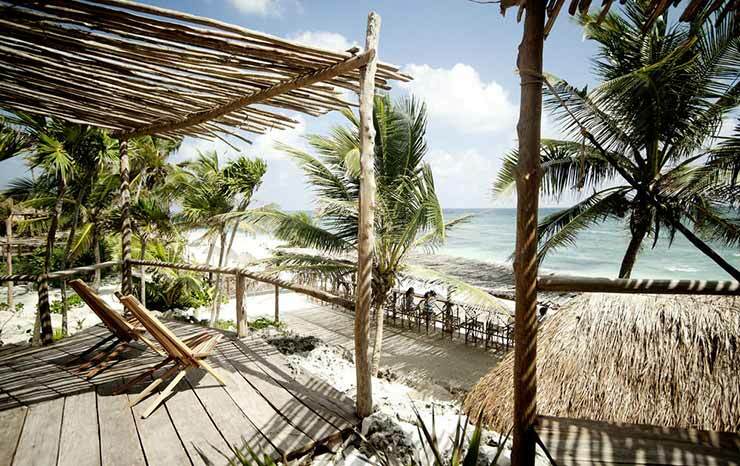 Set directly off Federal Highway 307 and just south of Playa del Carmen, the eco-park is less than 10 minutes’ drive for anyone staying in Playa del Carmen and around 45 min to 1 hour if you’re staying in Cancun.